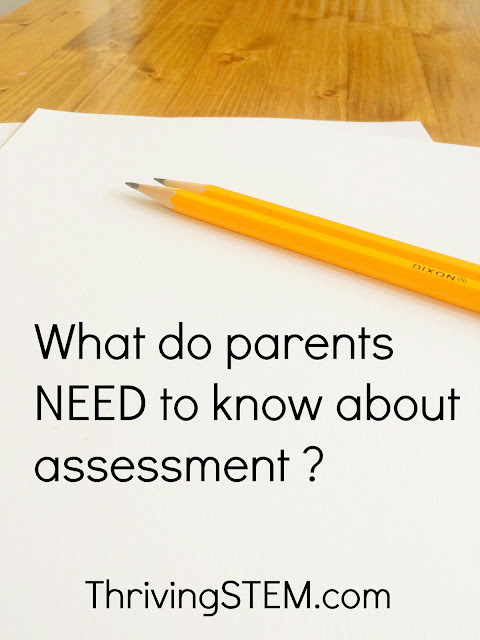 What do you need to understand about your child's standardized assessment results? We've already had our first standardized test here, and there are more coming. If you are like me, you want to know what is going on with your child, but sometimes it seems like all those numbers on the assessment reports might not be about your child at all. You probably know that their teacher rarely decides which assessments are given. Even smaller assessments are determined at the school and district level. Your child's teacher may not even use the assessment results. How do you sort through the information? Here are some questions that will help you make sense of the results, and figure out what action, if any, you need to take for your child. 1. What does this assessment look for? 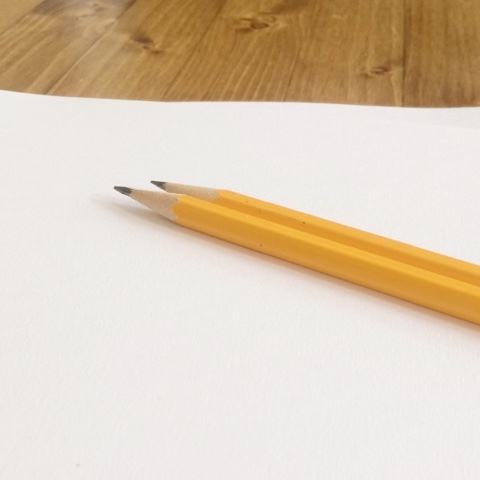 One popular test looks for probability that a child will be able to learn to read. I didn't worry about my an already literate child's score. 2. How long will these scores matter? Some scores do have long range implications: ACT's, SAT's and exit exams. Some scores will be forgotten nine weeks from now. Don't spend the same energy thinking about every nine week test as you will for the ACT. 3. What was the expected result on this test? One of my children's teachers did a great job explaining that rather than becoming progressively more difficult through the year, one assessment has the same difficulty all year long. Unsurprisingly, the scores were low in the fall, but gradually improved. 4. What is negatively affecting my child's ability to test? Illness and stress negatively effect test scores. Students who speak speak English as a second language often struggle on standardized assessments, but that does not mean they won't succeed in general. The same is true for students with learning disabilities. Rather than focusing on the test, focus on making sure your child is getting the help he or she needs. 5. Is the test worth the trouble it causes? You can usually opt your child out of high stress tests. So far, we haven't made a big deal of tests, the teachers make it fun, and it hasn't been a problem for our kids. It is good to know the option is there though. The price of accountability is formalized assessment. If we as parents want to see a less test heavy environment, it starts with communicating our confidence in the educational professionals in our own neighborhood. Are we ready to trust a qualifies teacher's opinion more than these numbers? My friends in the Kid Bloggers for Public School Group have been working on this topic too. I'm looking forward to reading what they have to say. I agree with you. We need to understand what the numbers mean and also how they change over time to decide whether there is a reason for concern. Great post.